SCOTT PARAZYNSKI http://lk.astronautilus.pl/astros/318.htm zostali uhonorowani za zasługi. 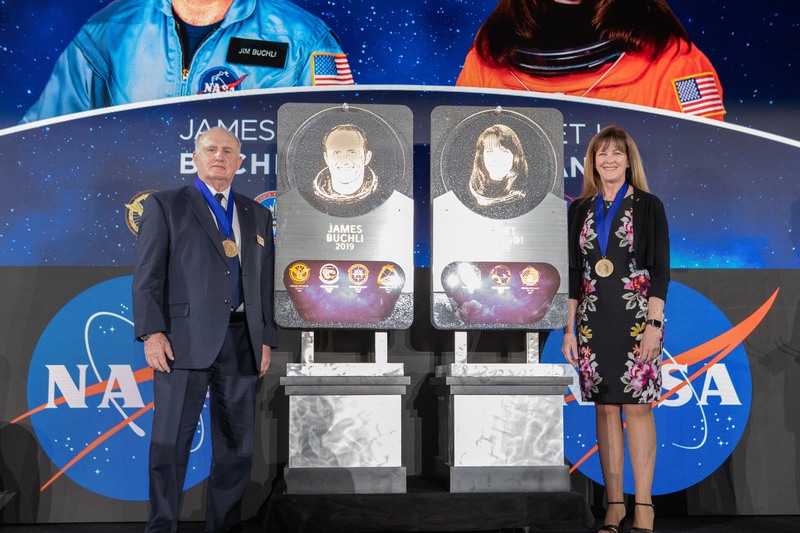 KENNEDY SPACE CENTER, Fla — Former Space Shuttle astronauts Brian Duffy and Scott Parazynski joined the United States Astronaut Hall of Fame in a star-studded ceremony held on Saturday, May 14, under Space Shuttle Atlantis at the Kennedy Space Center Visitor Complex. With nine missions between them, the duo inducted into the AHoF have an extensive space flight history that made them a perfect fit for the prestigious group they are now joining. 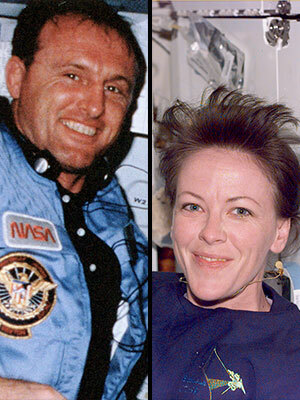 These include well-known U.S. astronauts such as John Glenn, Neil Armstrong, Sally Ride and Jim Lovell. December 21, 2018 — A member of NASA's "Thirty-Five New Guys" and the 35th woman to fly into space will enter the U.S. Astronaut Hall of Fame in April.